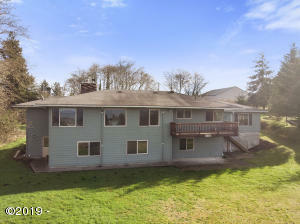 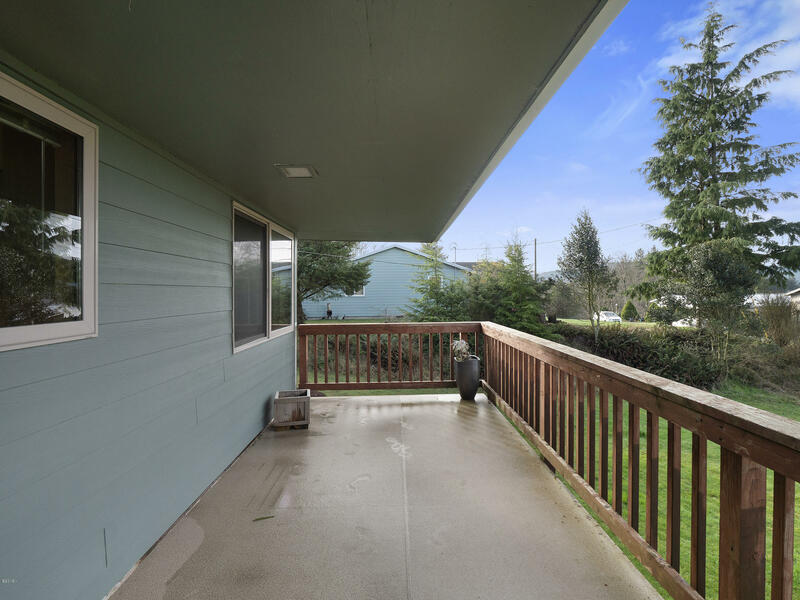 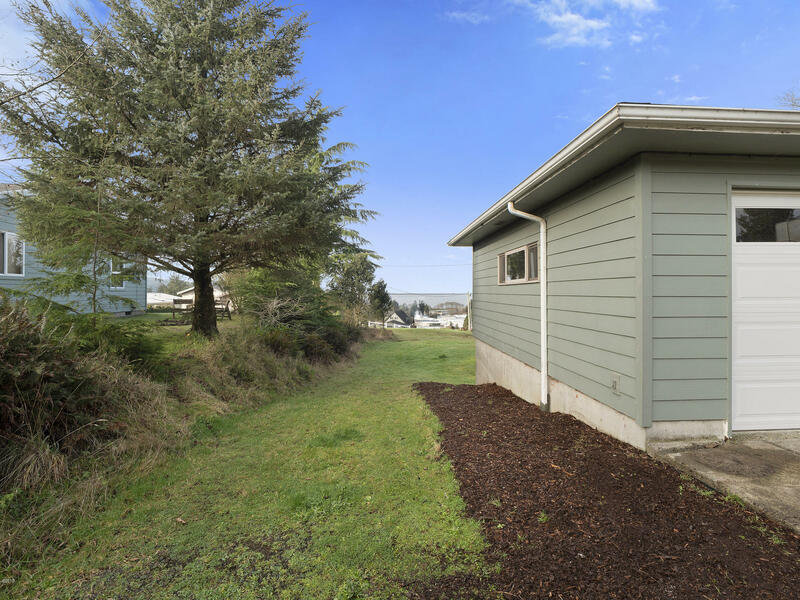 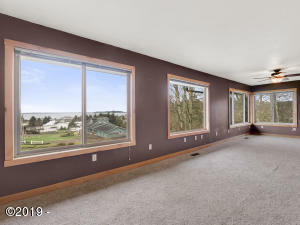 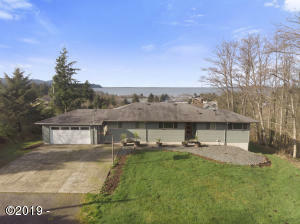 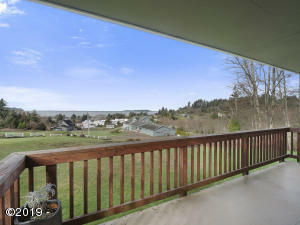 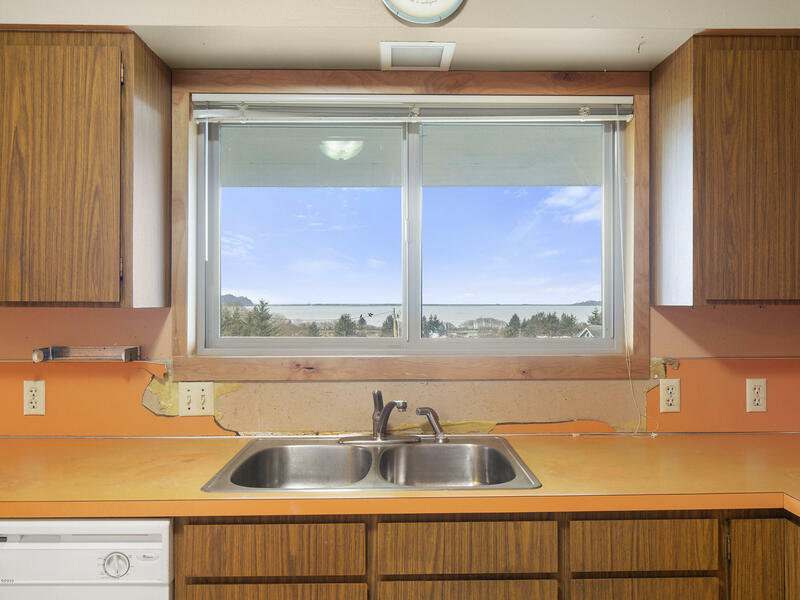 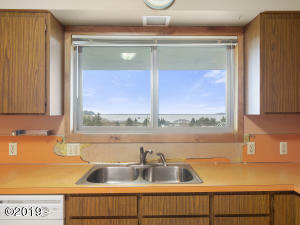 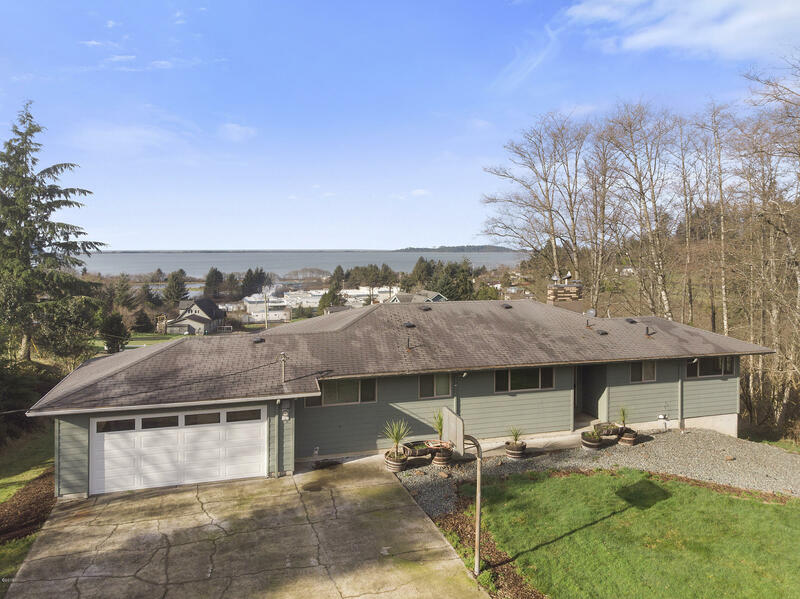 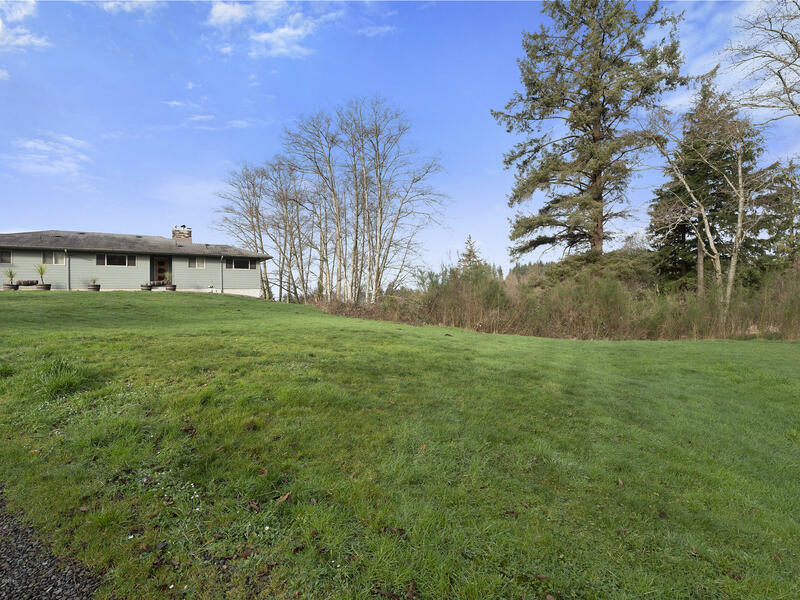 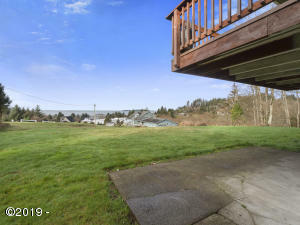 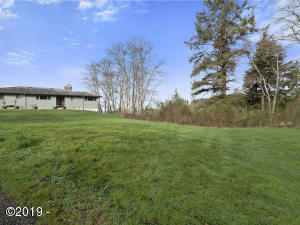 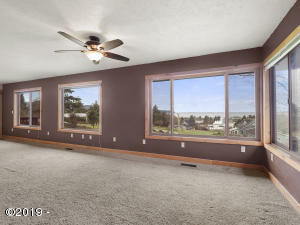 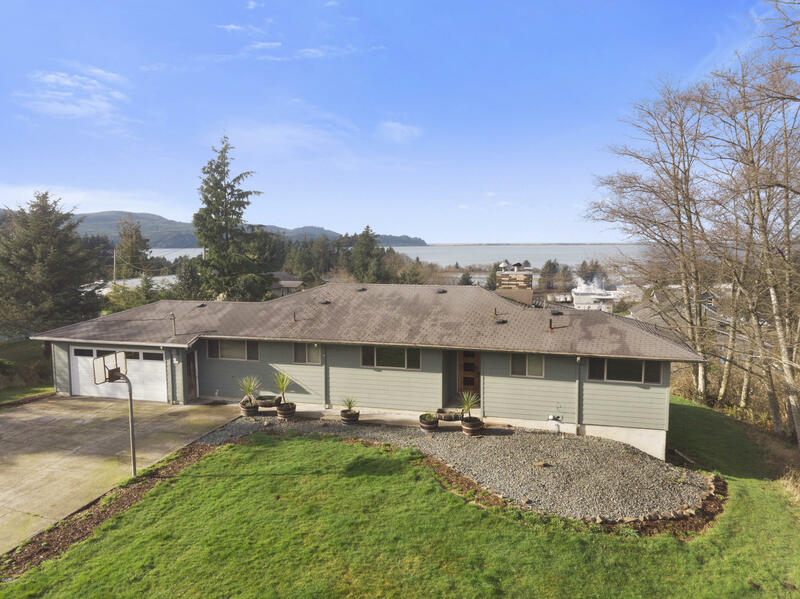 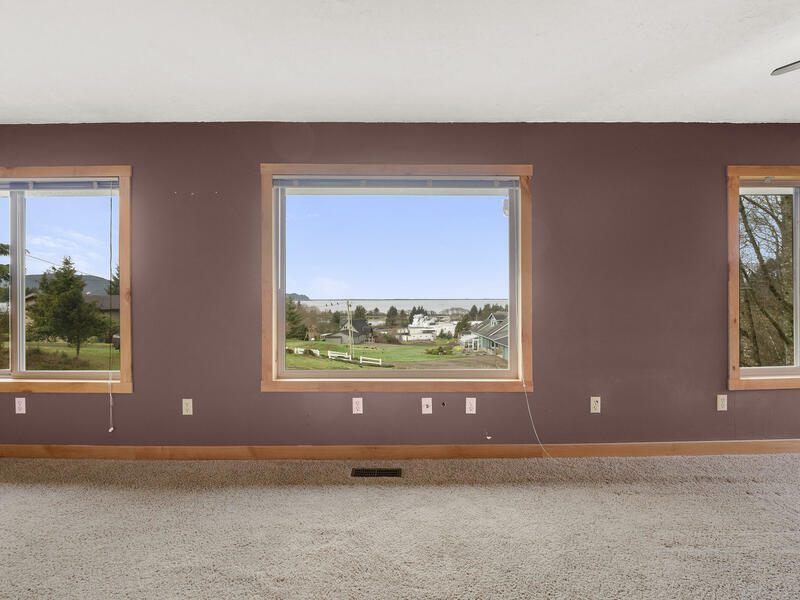 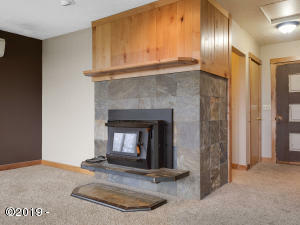 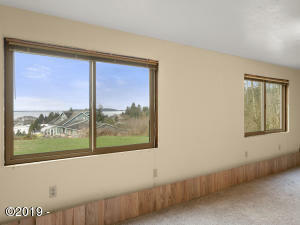 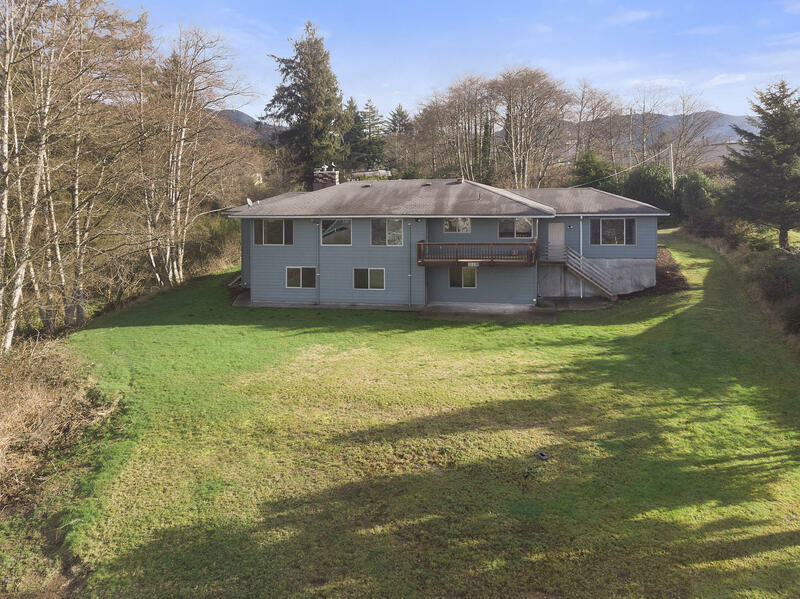 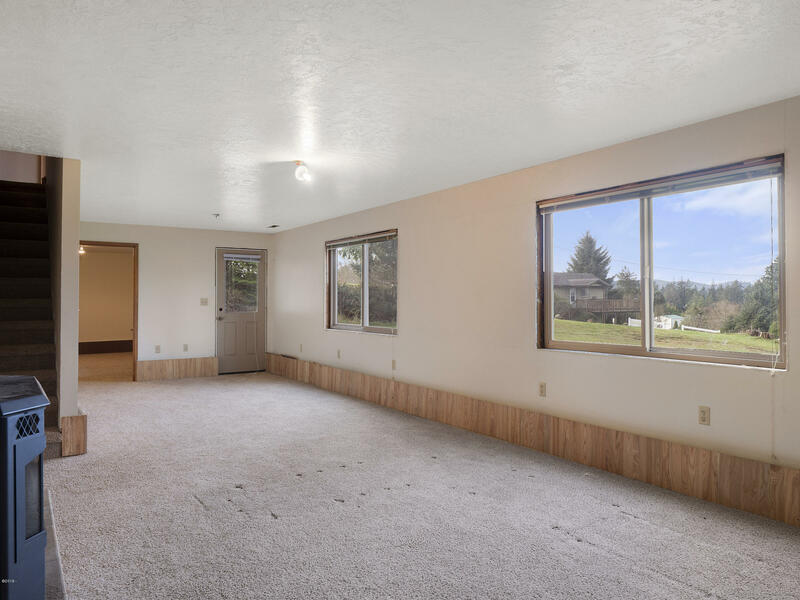 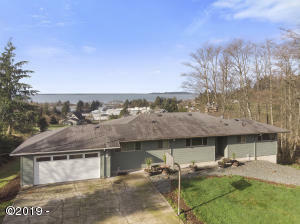 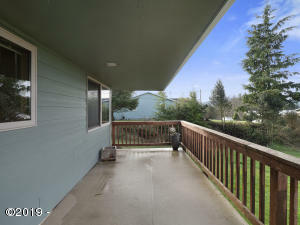 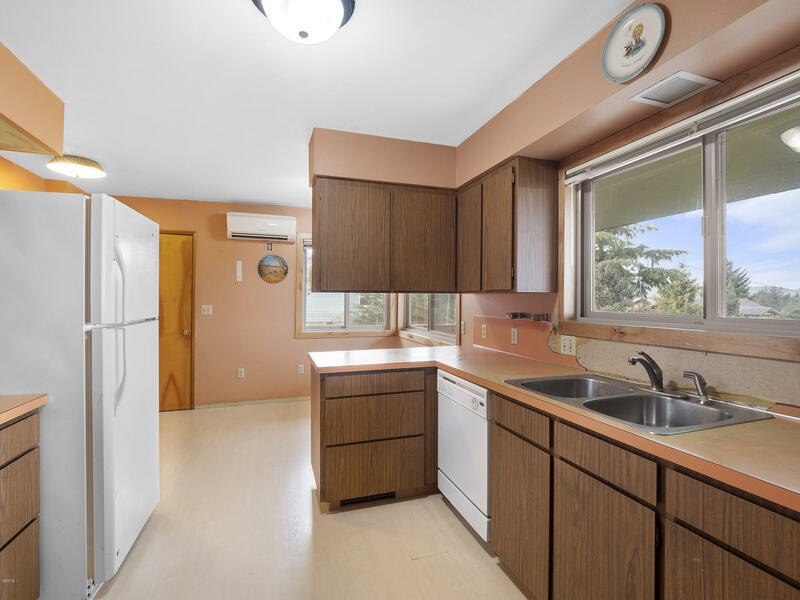 Spacious, warm and welcoming home on almost an acre features a panoramic view of Tillamook Bay and Maxwell Mountain. 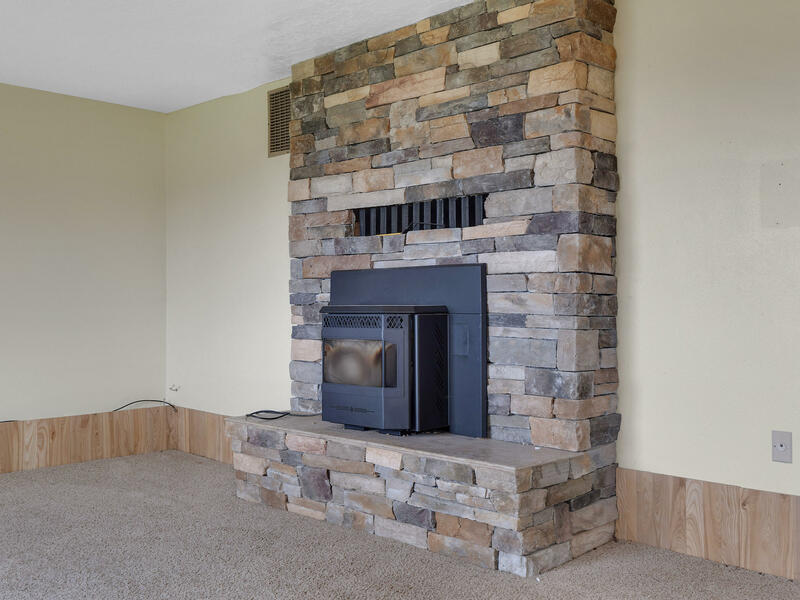 Slate tile fireplace, wood trim, two full baths up, one down, oversized double garage. 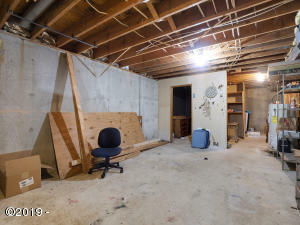 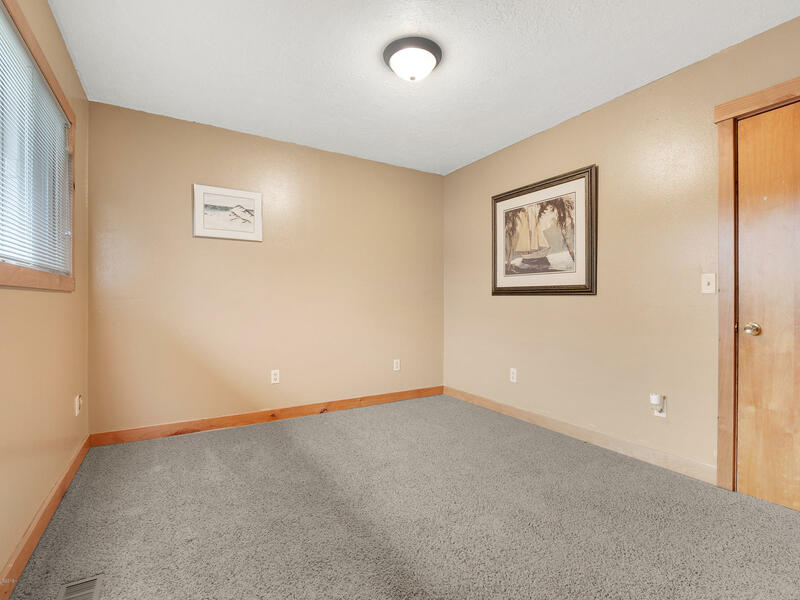 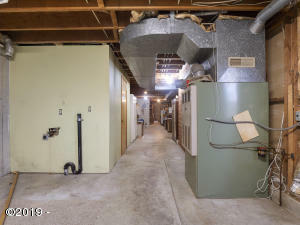 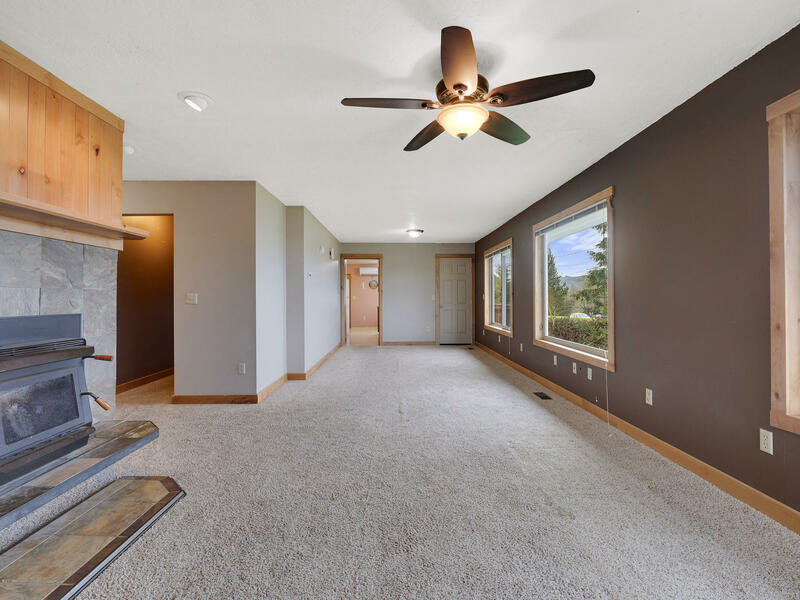 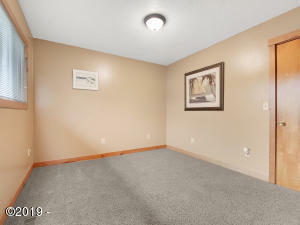 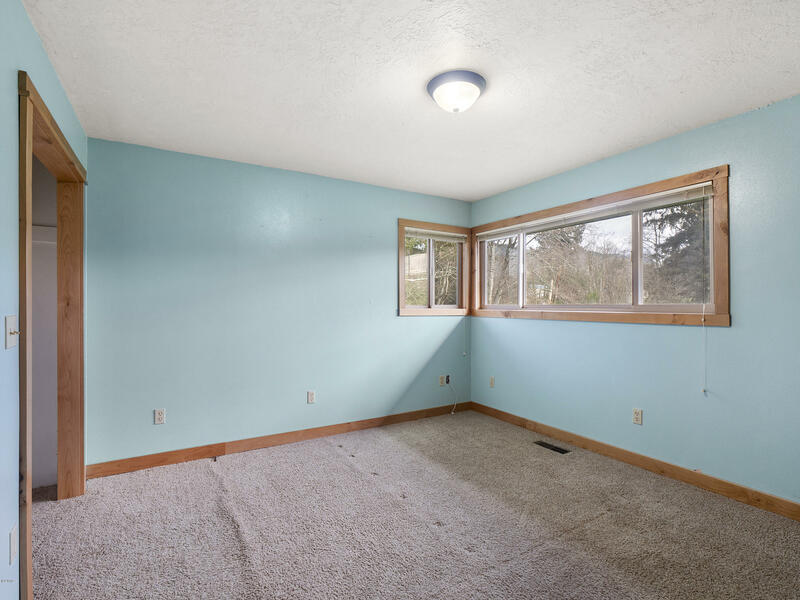 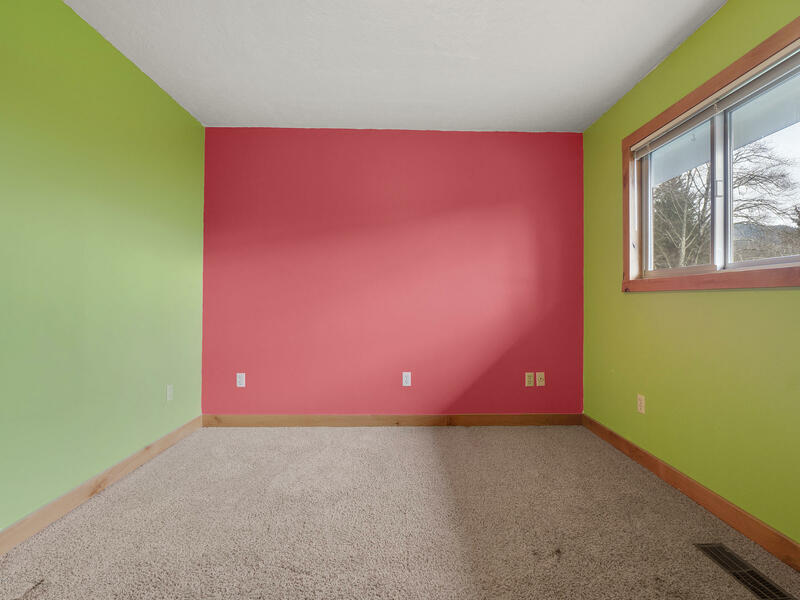 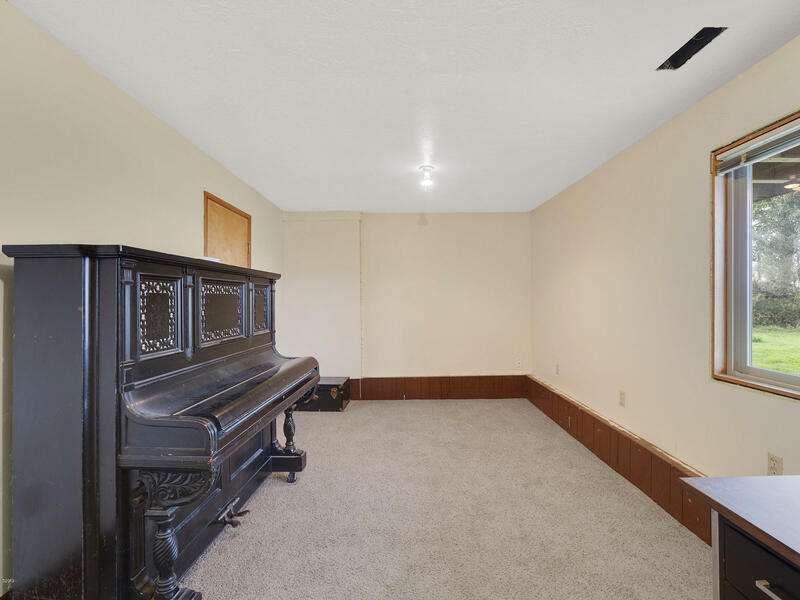 Lower floor has dark room and 930 sqft unfinished basement is opportunity to add living area and value. 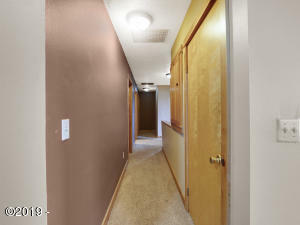 Some elements of the home are dated, some updated. 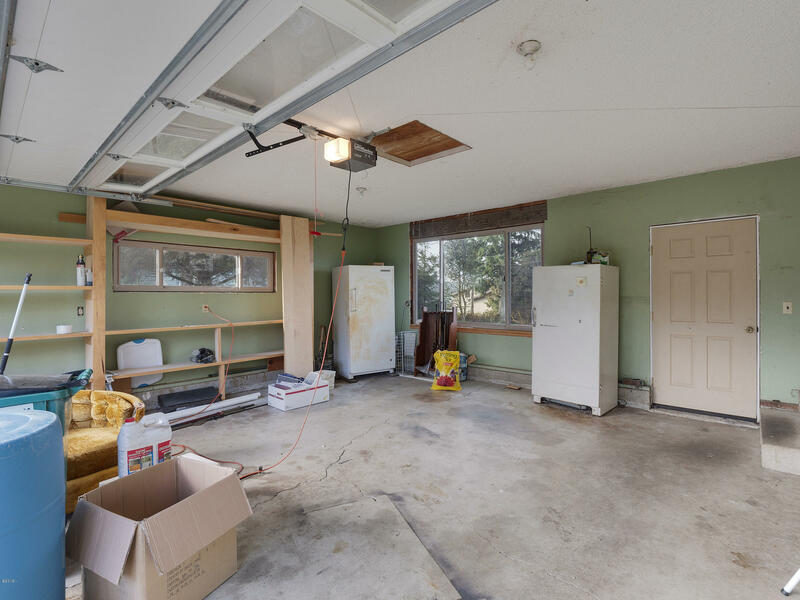 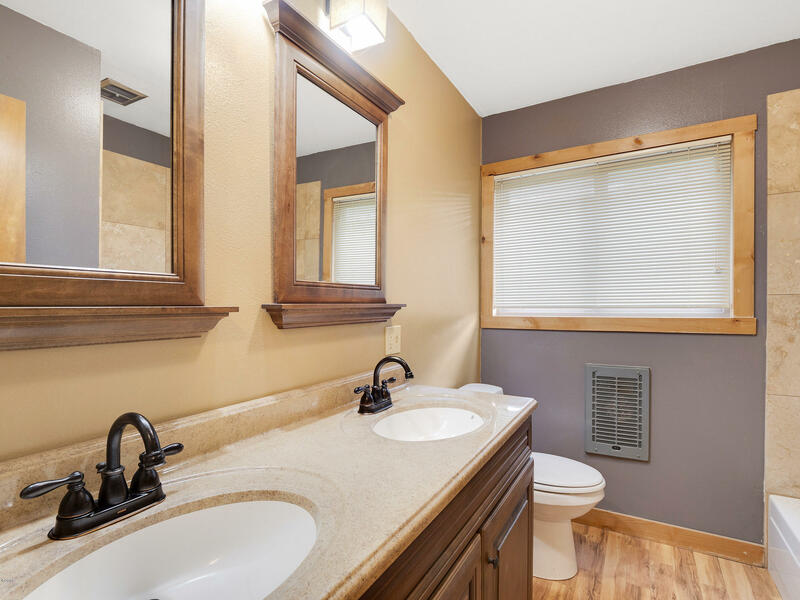 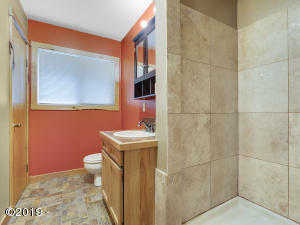 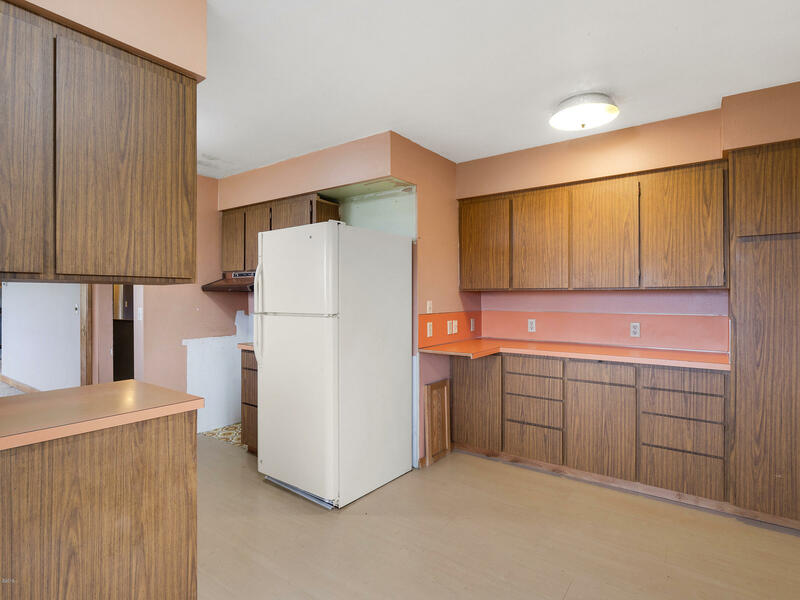 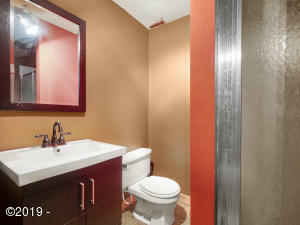 Great opportunity to remodel and make it your creative own. 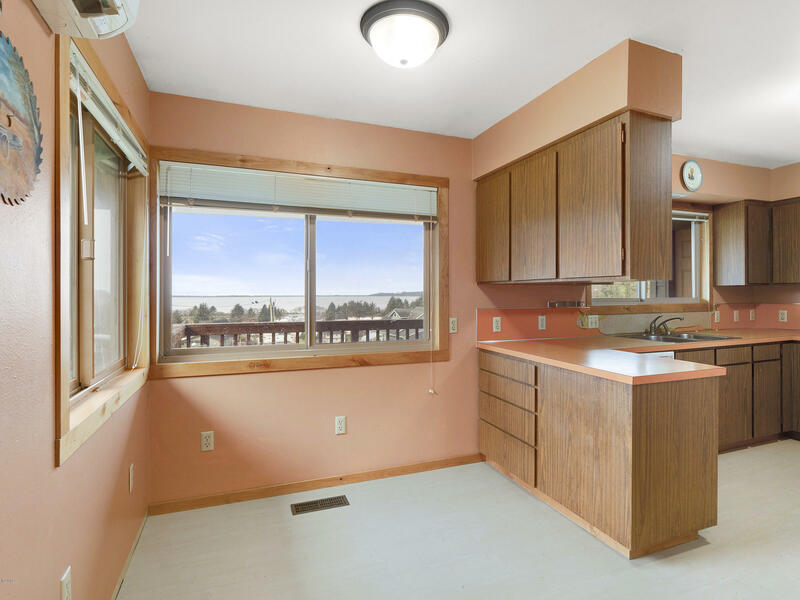 Enjoy easy hikes at Kilchis Point Reserve, fresh seafood at Pacific Oyster, fishing and kayaking on Tillamook Bay. Rockaway’s 7-mile long beach 10 minutes drive away. 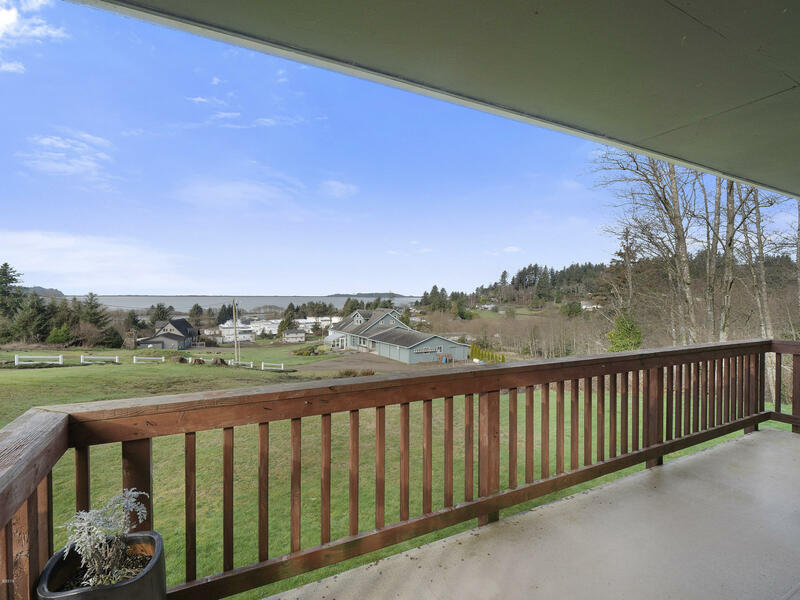 Ah, the Coast Life! Directions Highway 101, East on Tillamook Ave, Right on Bewley St, west on private drive at North side of 8108 Bewley.